Cosmetic Veneers are contact lens thin porcelain wafers that are chemically bonded to the teeth to create an aesthetically perfect smile! 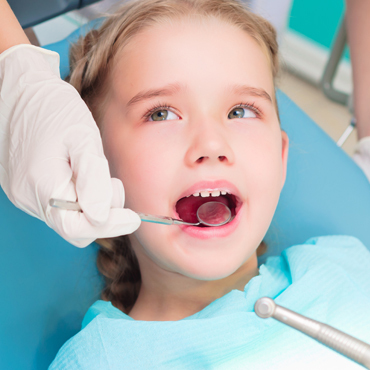 What we mean by a full service dental clinic is a single location that can take care of all of your dental needs, from simple cleanings to total reconstruction. Today's Dental Group in Brooklyn NY can provide each individual with a personally customized plan for all of their dental needs. WELCOME TO TODAYS DENTAL GROUP! Today's Dental provides exceptional, comprehensive dental treatment for a complete range of patient needs. 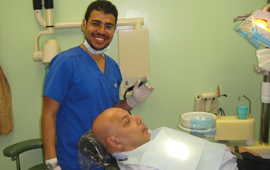 Dr. Hamid, DDS, has received advanced training in the most modern, safe, and painless dental procedures. 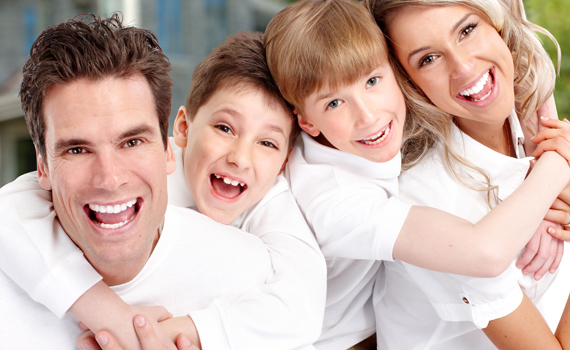 At Today's Dental, our practice is designed around long term dental care for you and your family. We are one of the only dental clinics in the Brooklyn area to have our own in-house laboratory, which allows us to provide a broad and complete range of services at reduced rates and with higher quality and turnaround times. 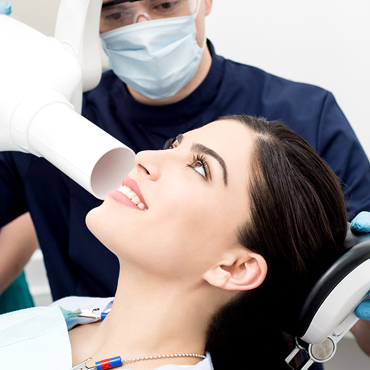 Our services range from simple cleaning, whitening, and cosmetic procedures to implants and total mouth reconstruction. Maintaining our own laboratory and dedicated and highly trained staff allows us to provide more rapid service with no loss in quality, and allows us to offer our Ten Day start to finish guarantee on many procedures. We use cutting edge technology, including the Dental Wand, a brand new device making use of harmless high frequency vibration to disrupt pain stimulus signals to the brain, rendering many simple procedures totally painless. 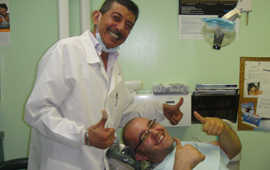 For dental-phobic patients, we provide premedication in an understanding and caring environment. We now provide Dental Amnesia where, using a combination of premedication and traditional nitrous oxide, procedures can not only be pain free, the patient can leave with no memory of the dental experience, while staying safely awake during the whole procedure. We pride ourselves on our ability to customize complete dental plans for our patients. Customer satisfaction and comfort are always our highest priorities – we have patients who first were treated as children and now bring in their whole families, including children of their own! We now offer our 30 Day Service Guarantee for many procedures, including dentures, crowns, porcelain veneers for time sensitive or emergency situations. Todays Dental Group now provides the right solutions for all patients - Free Dental Whitening for cosmetic patients Call Today! We now provide Free X-RAY - limited to point of complaint for all first time customers of todaysdentalgroup.com. Call for an appointment. 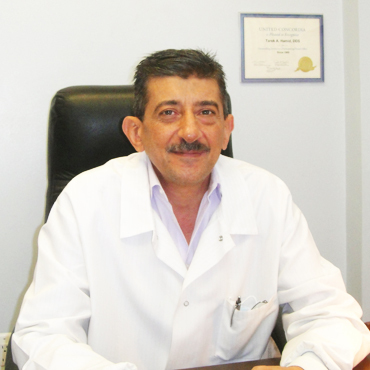 Expert dental experience by Dr. Tarek A. Hamid for your next Free Consultation. Call today to speak with one of our associates. We now provide Free Financing for 1 year with Care Credit! Call us to find out more let us help you and your family get the right treatment. 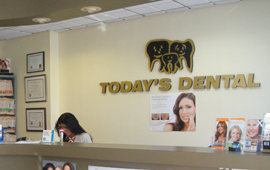 Call today to make an appointment for your next dental care at todaysdentalgroup.com - we specialize in cosmetic dentistry, surgical procedures, orthodontics, gum disease, whitenng, pain control treatments and more. 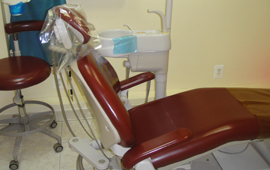 Ask for a consultation with our dental clinic. Call Today 718-748-8588.